When you have a collision or a part failure with your vehicle you may think it easy to just throw the part into the bin or dump it somewhere. Whilst this may seem okay for you, there are many reasons why you should never do that. It is always important to recycle your used parts or vehicles, many companies will even pay you for your efforts. Parts and oils are made especially for vehicles and they contain potentially seriously harmful chemicals and elements that would really harm the environment and the wildlife that lives in it. 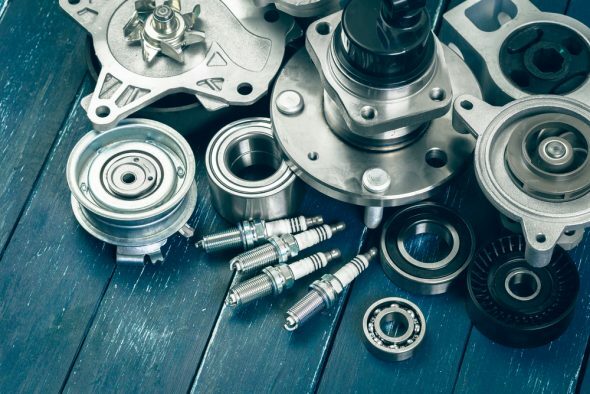 If you give your unwanted or damaged parts to a specialist centre or garage, they will be able to reuse and repurpose the materials from the parts that you would have otherwise thrown away. This means that fewer materials will need to be obtained to create the same product. By recycling and reusing things you no longer need or want, you reduce the amount of waste and make a difference to the overall environment. As I previously mentioned, a lot of companies are willing to give you money in exchange for damaged/ written off vehicles and parts. This can then go towards buying the new parts you need or even towards that new car. Get in touch with recycling monkey today to arrange payments and the pickup of your car/ parts.